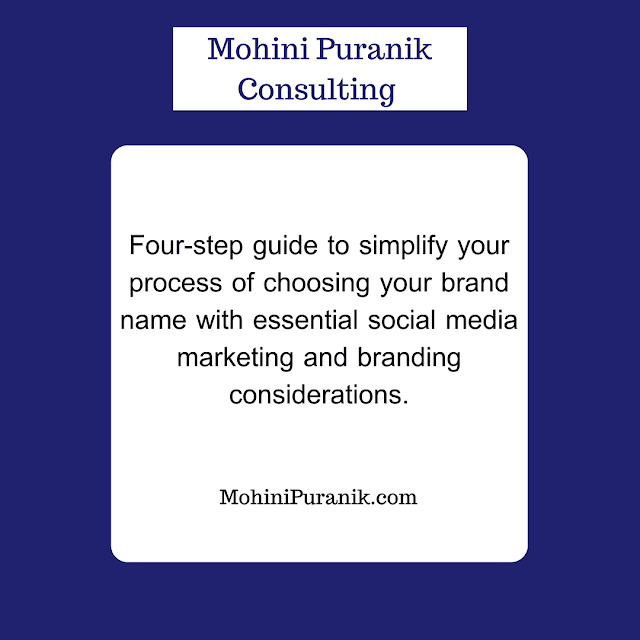 A four-step guide to simplify your process of choosing your brand name with essential social media marketing and branding considerations. To get more LIKEs for Facebook page is to Create an Ad for your page and to publish it on Facebook. You must have LIKEd many pages on Facebook through Sponsered Ad section at the right hand side of Facebook. Ad should be created thinking different strategies, so I am combining the Basic Guide Tutorial with the Strategy Guide in this series. Sponsored Ads are shown in targeted locations and or to the targeted audience according to your product. You have full control to create and decide how to spread your ad. More and more people will know about your page, product and business and they will LIKE your page. This increases readers’ and potential costumers’ engagement with your product. Create An Ad option Click there and start creating your ad. Drop down menu will appear click on Create An Ad or Just click Create An Ad page. Below this, you have to enter the URL where you wish to land the people when they Click You Ad. By Default Facebook shows the option of URL of your page or pages. You will also see other options as you can see in the screenshot. This option allows the person who clicks your ad to reach the URL you have specified while creating the ad. Here enter the URL of your page for which you are creating an Ad. You can enter an external URL of your site too, in that case, when anybody clicks the ad, the person will reach to your site. You are using Facebook for optimizing your business, you have a page for telling the people about your site, site’s updates, product, then why should you redirect people to your site’s URL or any other external URL? This option will not be beneficial for getting more Facebook LIKEs and virality. Still, if you wish you can external URL too. Just Enter the URL you wish to redirect people to the address and create the ad further accordingly. If you have Welcome page, opt in form you can redirect people by putting its URL in this section. You can make your Event sponsored too, you can add the it here. For this you need to add the Id of the Event , or app or landing page. I will share this option in a separate tutorial. But before that, some important strategy about choosing landing page or LIKE URL. Due to cover photo and timeline, your timeline has become extremely important and there is no need of Welcome Page now. Secondly, for the user it becomes annoying to visit the Welcome page first and then to find the Timeline, generally people are eager and excited to learn your latest updates. The third reason is now you can create Offers for customers and you can give them free giveaways, gifts and for that redirect to your site. So, the need for Welcome page, the templates for that is over now. You will further see three options. We will discuss these options and strategies in more detail in further chapters. Blogger is regularly bringing out new gadgets and keeps improving the program to enhance the blogging experience and to make it easier for all sorts of users. Social media can create unlimited opportunities for you. Don't rely only on traditional promotional tactics. Meet your fans and interact with them directly from social media accounts. 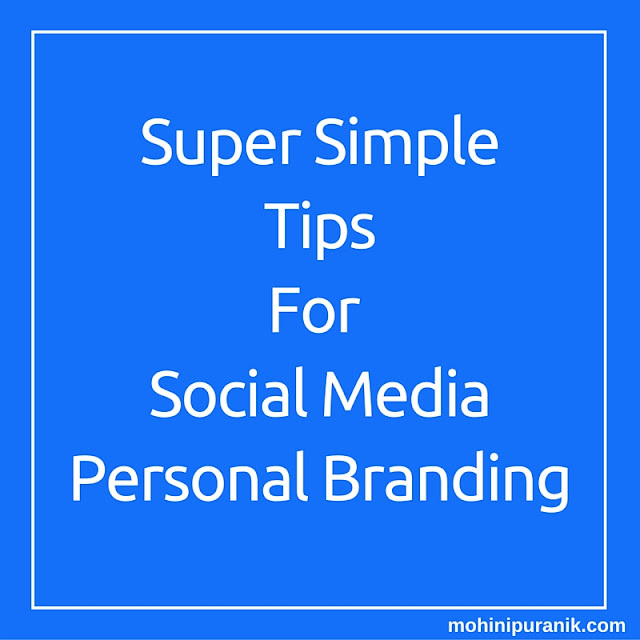 Here are 23 super simple tips for your personal branding on social media. Any redistribution or reproduction of part or all of the contents in any form is strictly prohibited. You may not, except with our express written permission distribute or commercially exploit the content.